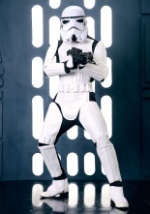 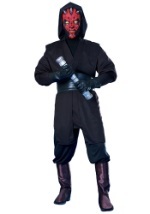 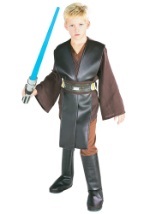 No Star Wars costume is complete without a classic black cape. 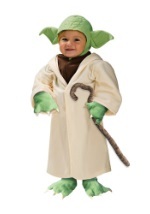 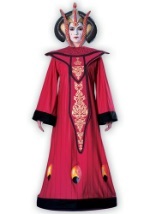 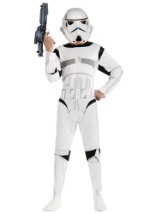 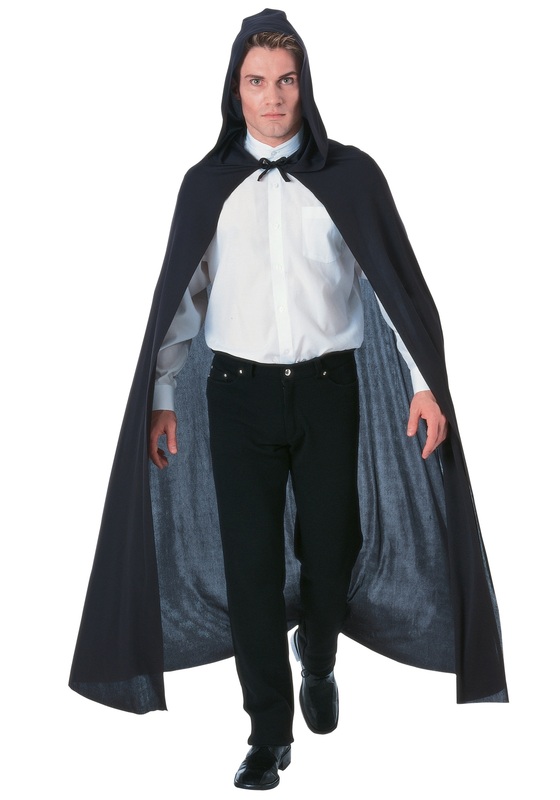 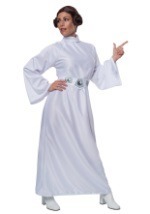 This 100% polyester cape is the perfect addition to the costume of your choice. 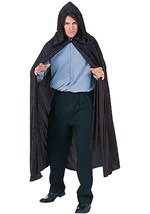 The cape is near floor-length and fits most adults. 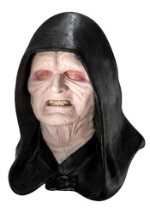 The hood is oversized and has a tie closure. 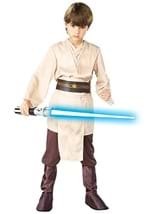 Shroud yourself with this cloak for an authentic look this Halloween!